Russia-Ukraine Gas Relations: The Mother of All Crises or a New Start to 2030? 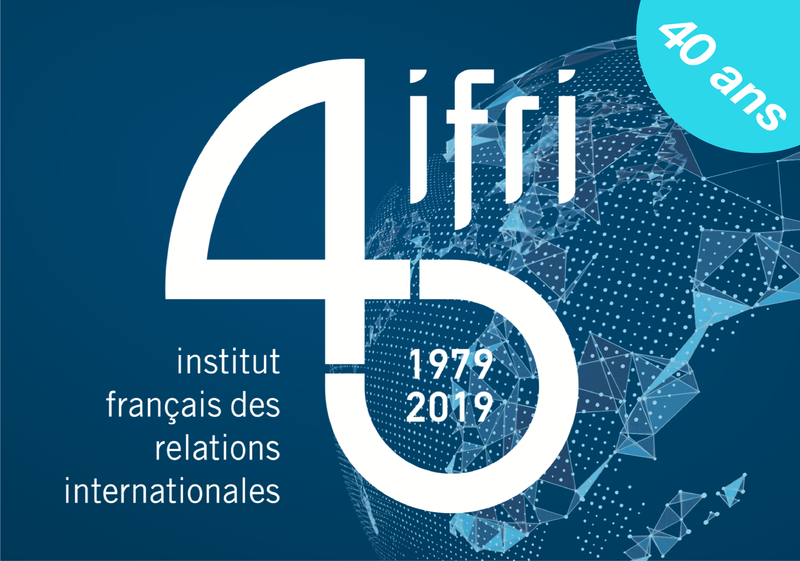 In 2019, Ifri is ranked again 2nd most influential think tank in the world and 1st in Western Europe . The institute ranks behind Brookings Institution (USA) and is followed by Carnegie Endownment (USA). IFRI is also ranked as the first think tank in Western Europe followed by Bruegel (Belgium) and Chatham House (United Kingdom).